Health spending in countries that belong to the Organisation for Economic Cooperation and Development (OECD) is “at best ineffective and at worst wasteful”, a new report has found. Despite the tight health budgets due to austerity policies, the OECD pointed out that almost one-fifth of health expenditures in its member countries had minimal or no impact on good health outcomes. According to the Tackling Wasteful Spending on Health report, one in ten patients in OECD countries was unnecessarily harmed at some point during care, and more than 10% of hospital expenditures went toward correcting preventable mistakes or treating infections received by a patient during care. 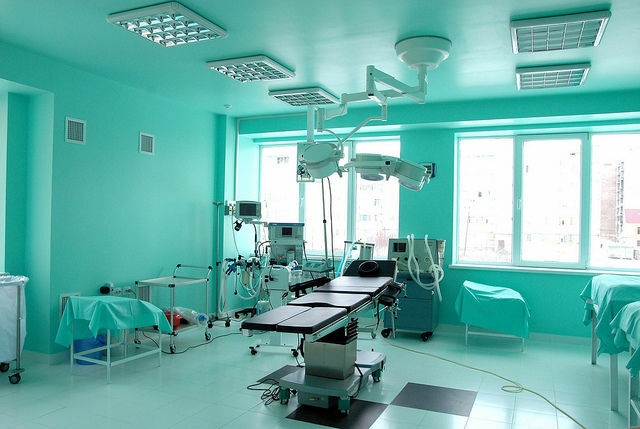 As if evidence of wasteful spending weren’t enough, the report found that one-third of OECD citizens considered the health sector to be corrupt or even extremely corrupt. In the EU countries that belong to the OECD, around 35% believe that in the health sector the “giving and taking of bribes and the abuse of power for personal gain is widespread”, although the belief is stronger (55%) in non-OECD countries in the EU. Perception surveys are one common tool used to measure corruption in a given sector, alongside investigation-based measurements. Perceived corruption in OECD countries varies between 10 and 70%. 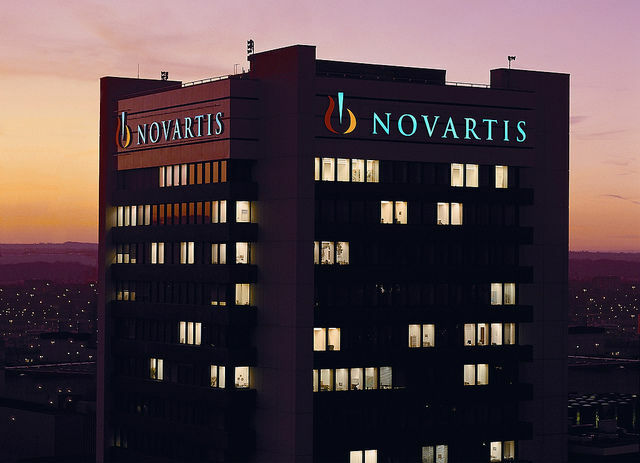 The Greek government recently launched an official investigation into pharmaceutical giant Novartis, following the publication of allegations of corruption and bribery in national news media. The Athens-Macedonian News Agency (ANA) reported on 3 January that corruption prosecutors raided the offices of Swiss drug maker Novartis in the Greek capital as part of an ongoing investigation over bribery allegations ordered by Greece’s Supreme Court. According to media reports, two executives of Novartis in Greece had given the US government documents indicating that more than 4,000 private and public doctors were bribed in order to promote the company’s products and boost prescriptions. There is a wide variation of market penetration of generic medicines, with rates in some OECD countries as high as 80% and as low as 10%, according to the report. Generic drugs are on average 80 to 85% less expensive than originator products and work just as well. The authors of the report noted that this raised the issue that money is being wasted on branded medications just because they are branded. In addition, the report indicates it’s an issue of inadequate regulation in countries where market penetration of generics is low. 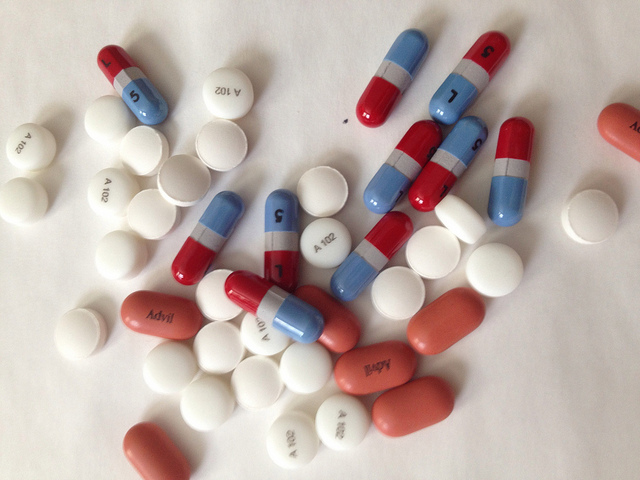 If there is poor communication from regulators, then health care providers and patients may fail to recognise the equivalence of a generic with a branded product, especially if the generic is new on the market. Contacted by EURACTIV.com, European Commission Spokesperson for Health Enrico Brivio said, “We welcome the OECD’s report on tackling wasteful spending in health”. “It aligns with the Commission’s approach to EU cooperation on health systems, outlined in its 2014 Communication, which aims to make health systems in all countries more effective accessible and resilient,” he added.